I left the inlet around 8am with John Roberts onboard. 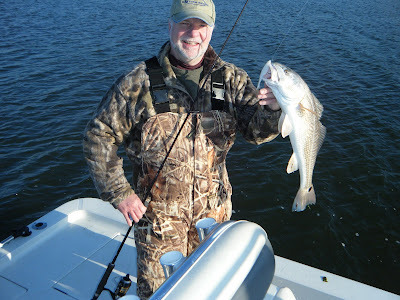 We took advantage of a very nice weather day and ran offshore to check out the flounder bite. 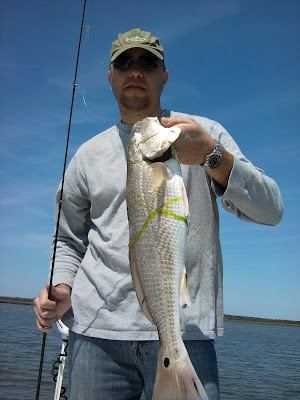 We fished about 5hrs and managed to land 30 flounder with 20 keepers. We kept 12 fish from 17in to 24in. Our heaviest two fish were right at 5lbs each. The nearshore flounder fishing is only going to get better from now through August. 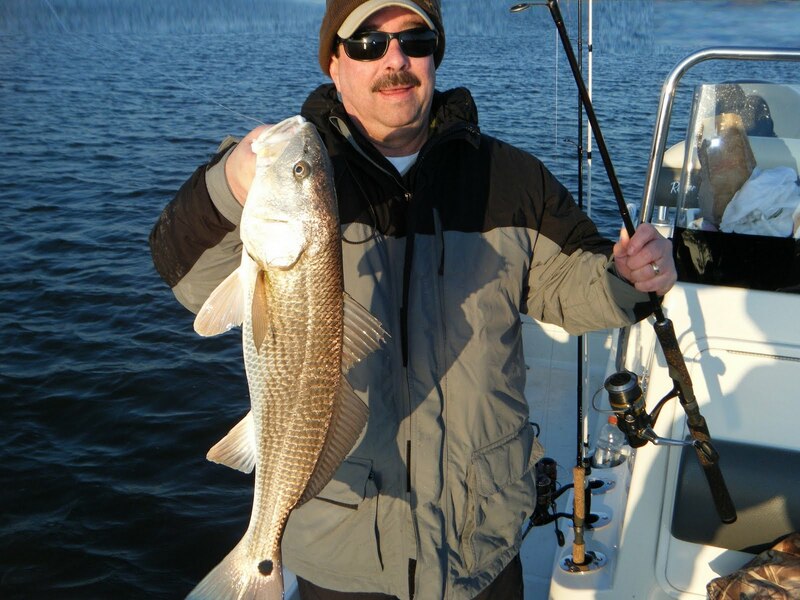 Reserve your trip today! Open dates are booking quickly. 2 DAYS LEFT! 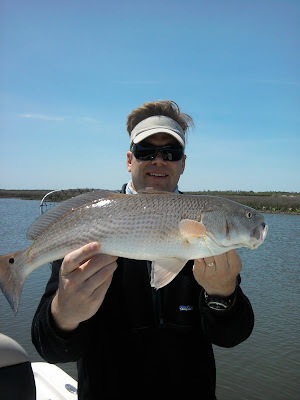 April 26/27 Redfish, Bonito, Flounder! 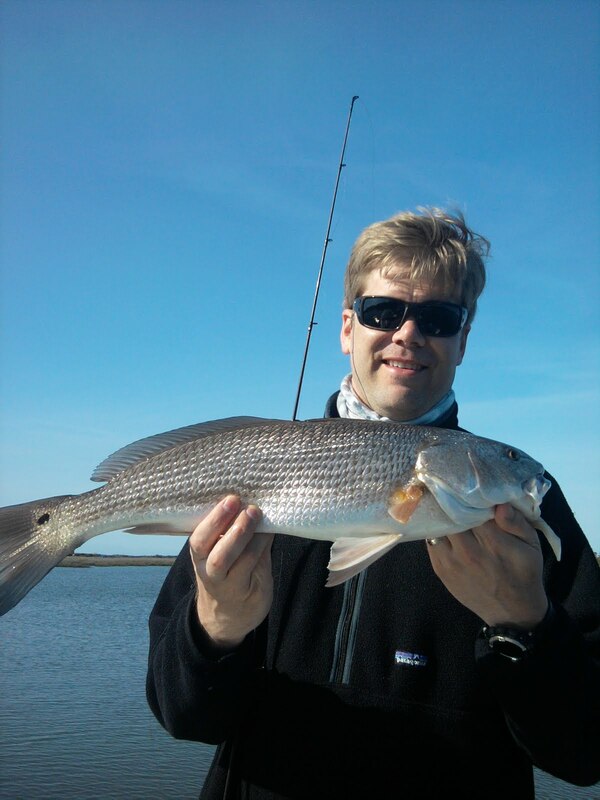 Had a great Redfish bite in Morehead City recently and Despite the horrible weather Sat. night... fishing turned out to be very good this weekend! 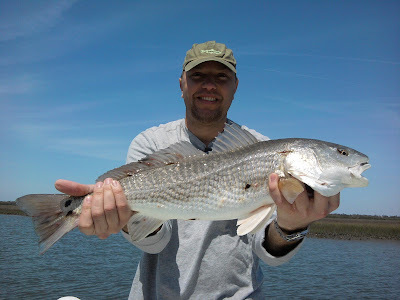 My Clients and I managed a few very successful hours on the water. We caught 17 reds from 23in to 29in. 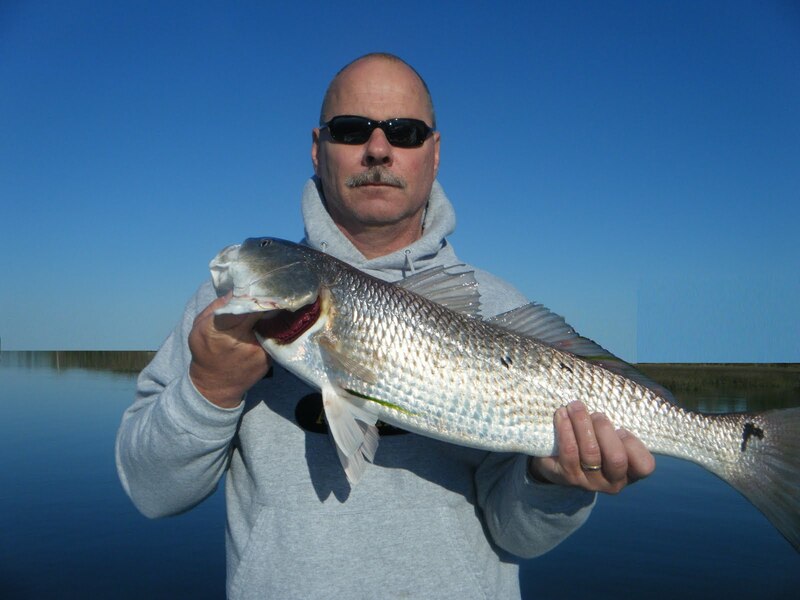 on both Berkley Gulp baits and Top Water baits. I've only got a few open dates for the rest of April... 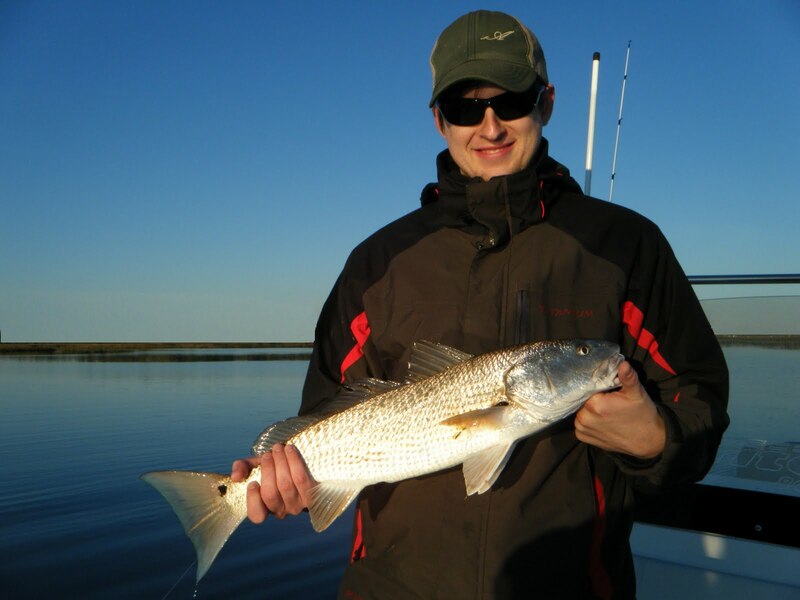 I have April 25th-28th available for morning trips targeting Bonito, Ocean Flounder or Redfish and afternoons available for targeting just Redfish. Call asap as these dates will not last long. Inshore Fishing has been very good! Lots of Redfish.... 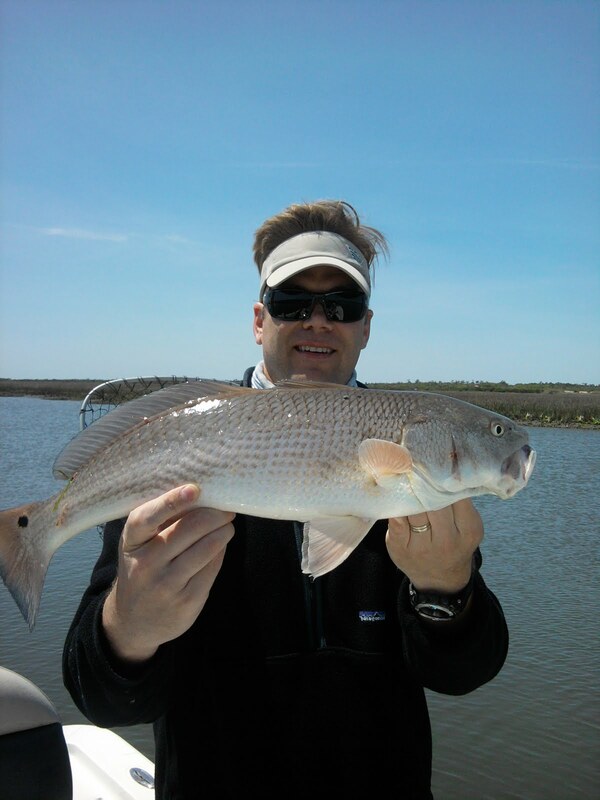 There are also plenty of SeaMullet as well as some gray trout and flounder nibbling inshore! 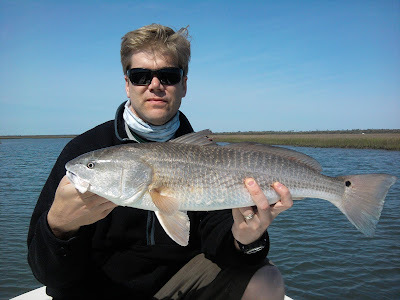 4/2/2011 30+mph winds, 30+Redfish! Great Morning!